yay, I can not wait for the Art Basel week to come where Basel turns into a beautiful international art circus and like the years before VOLTA is showing inside Markthalle, very close to the SBB train station. my main focus this year will be on Bonnie Maygarden and her works. 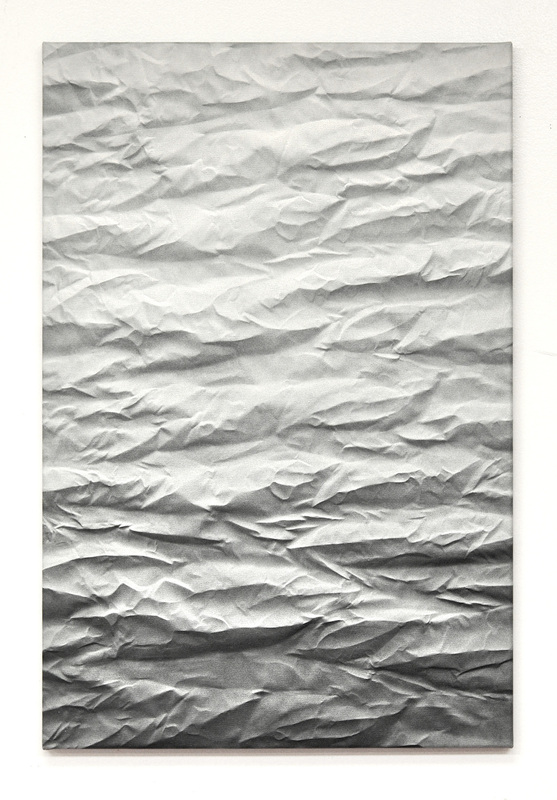 (you can see one of my favorite above, its called GRAYSCALE II) there is going to be one very special artwork, exhibited in Basel, and I am going to show and tell you more about it very soon here on the blog. but first let me tell you a bit about VOLTA and their exhibitors. 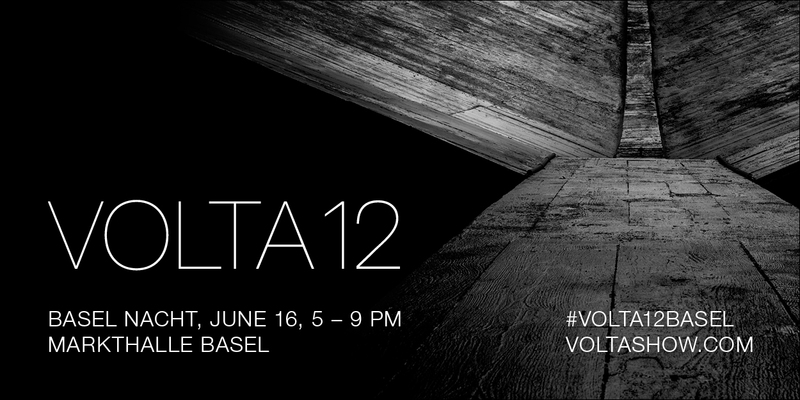 did you know that there is going to be another VOLTA12 BASEL NACHT? HOW TO GET YOUR FREE TICKET TO VOLTA12 BASEL NACHT? visit this LINK here << enter the code below and sign up for your free Basel Nacht pass. the ticket/s will be automatically emailed to you. 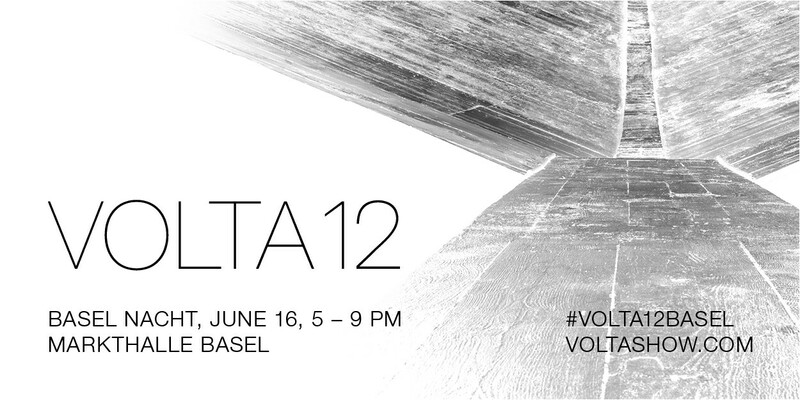 please bring your friends and be ready for a wonderful night in Basel with VOLTA12. sharing is caring, right? Rolls-Royce Motor Cars will present the first public showing of Isaac Julien’s new work Stones Against Diamonds during Art Basel in Basel, 2015. The work, commissioned as part of the Rolls-Royce Art Programme, will be shown at the Kirche Elisabethen, Basel, from 16-17 June 2015. Following the preview during the Venice Biennale last month, the video installation will be shown on a larger scale than previously seen, as a unique site specific installation filling the magnificent interior of the imposing church across ten screens. Isaac Julien’s film draws inspiration from a letter written by Brazilian architect Lina Bo Bardi. Stones Against Diamonds examines themes within her letter, where she praises the beauty of natural elements over preferred precious stones. Filming the work in remote Vatnajökull region, in South East Iceland, using the breathtaking scenery of glistening ice caves as a set for the film, Julien portrays some of the most beautiful objects as the least precious in a conventional sense. The shoot took place over five days with the crew enduring sub-zero temperatures deep in the heart of spectacular glacial caves, formed in ice over thousands of years and accessible for only a few days a year due to the harsh climate. 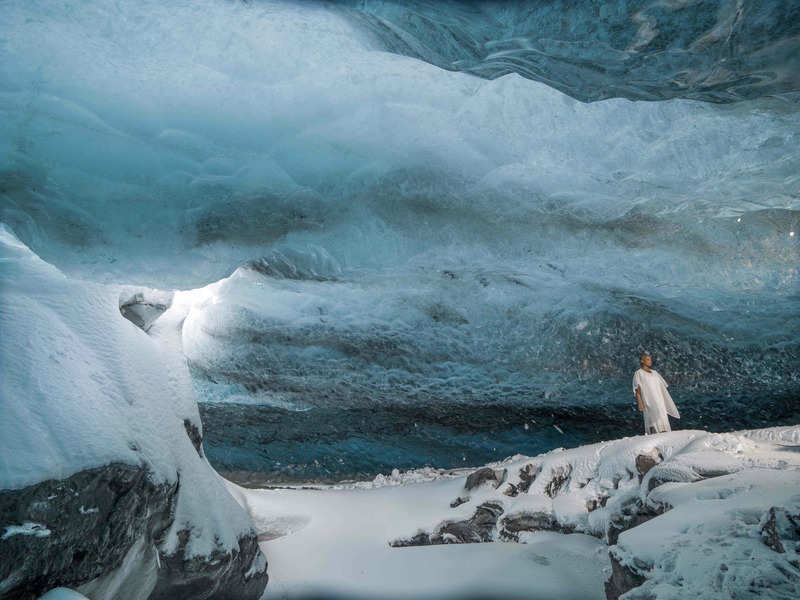 Signature elements of Bo Bardi’s work have been incorporated into Julien’s work, including a staircase, meticulously built by hand in the ice cave during the production of the film. Stones Against Diamonds is commissioned as part of the Rolls-Royce art programme, which draws together the handcrafted elegance of the marque’s motor cars with contemporary artists around the world. It is a prelude to a larger piece that Julien is to complete in 2016, which will meditate on Bo Bardi’s creative production, and will be shot in Italy and Brazil. Isaac Julien is one of Britain’s most important and influential installation artists and filmmakers. Born in London in 1960, where he currently lives and works, Julien studied at St Martins’ School of Art. His work draws from and comments on a range of disciplines and practices (film, dance, photography, music, theatre, painting, and sculpture) and unites them in dramatic audiovisual film installations, photographic works, and documentary films. I have BIG news for all of you, especially for the one living in Basel or staying in Basel during ART BASEL week. 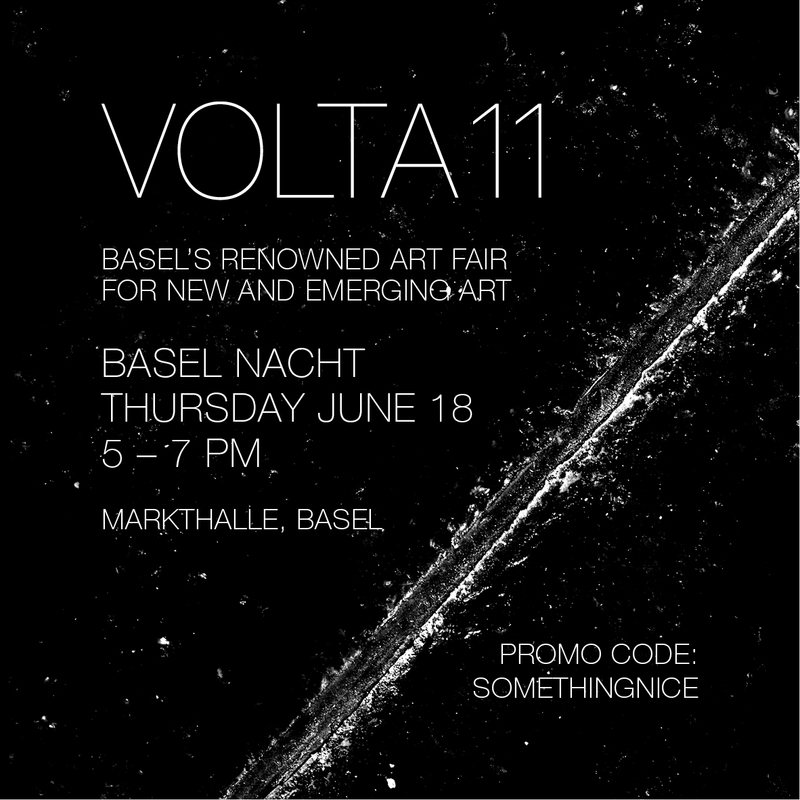 I am the host of VOLTA 11 BASEL NACHT which happens on thursday from 5 to 7 PM. in case you want to enter for free use the promo code: SOMETHINGNICE. visit this link BASEL NACHT and register online for a free pass. thank you NIVEA for sending me these 2 NEW products – MEGA STRONG STYLING SPRAY and STYLING MOUSSE MEGA STRONG! I wanted to show you some things that I have recently got and make me happy! aawww. I feel like I am in seventh heaven sitting on cloud number nine. something for my hair, something for my body, something for my face and accessories! I have only tried the new nivea products twice and I really like the mega strong styling spray. my new swatch watch and the wonderful earrings by lara patrizia vogt that I have already showed you are really precious pieces to me. the new bb highlighter by estee lauder is fantastic it makes my eye area glow and it goes perfectly with the estee lauder double wear foundation. the last couple of days I couldnt take my hands off the extra dimension blush from the limited alluring aquatic edition its just absolutely gorgeous. and last but not least my new body lotion by kiehls it is silicone free and smells like something super nice but really hard to describe – I love it! something new! my friend Sara is testing the Gel Radieux for I SAW SOMETHING NICE. She has normal skin with dry patches and likes creams that are not too heavy – so the gel texture is perfect for her. I prefere a creamier texture and thats why I started using the Crème Radieuse. so far we both like the Gel and Crème. Its easy to apply and it works great with Foundation and BB Creams. 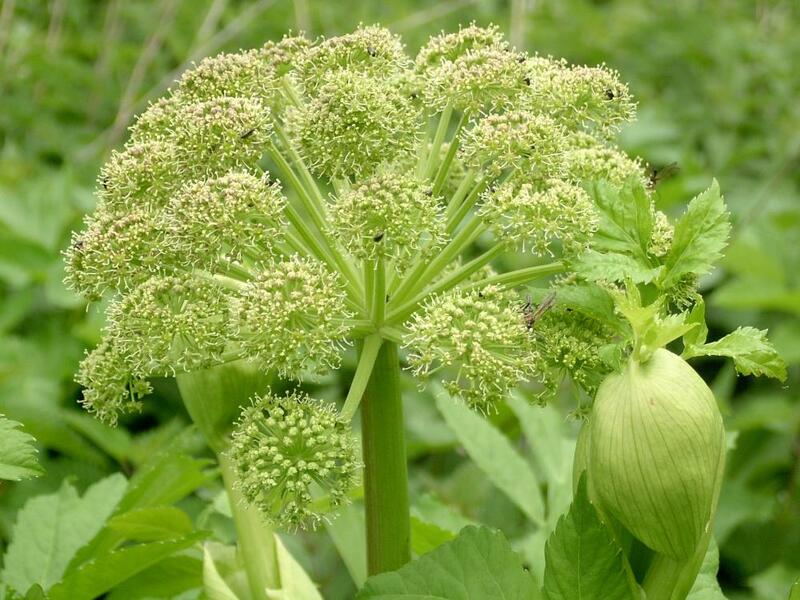 The organic Angelica Seed Extract keeps your skin moisturized for 24 h (Gel) to 48 h (Crème)!